Ah, my favorite place. I like to build it (on WordPress of course) and hang out on it (using in some form of social media). Sad, but true! 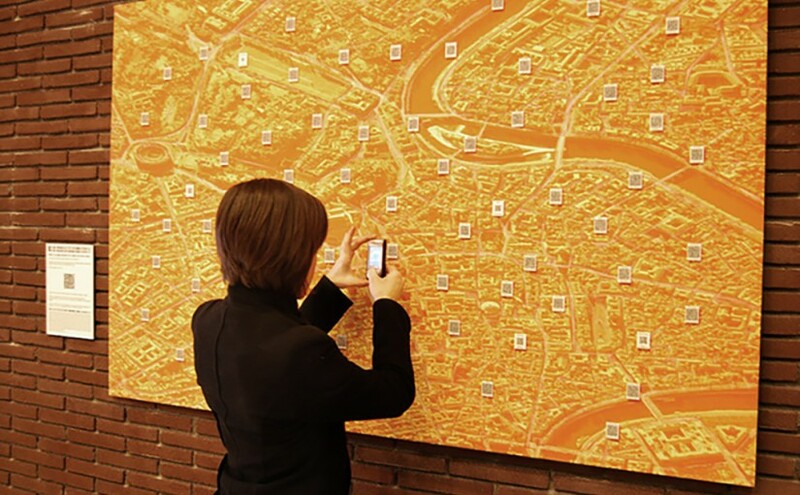 Posted on November 13, 2015 February 25, 2016 Categories WebTags Landing Pages, Marketing, QR Codes4 Comments on Should I Use QR Codes for My Marketing Campaign? 2012. 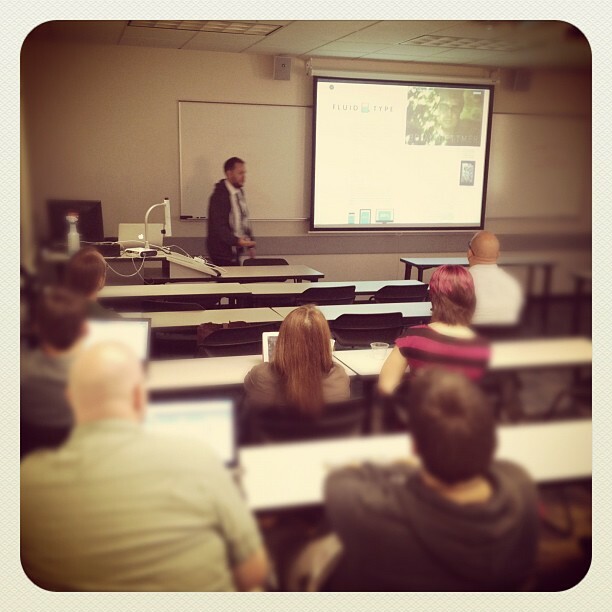 The year in which our little WordPress group brought WordCamp to Grand Rapids. And it rocked. 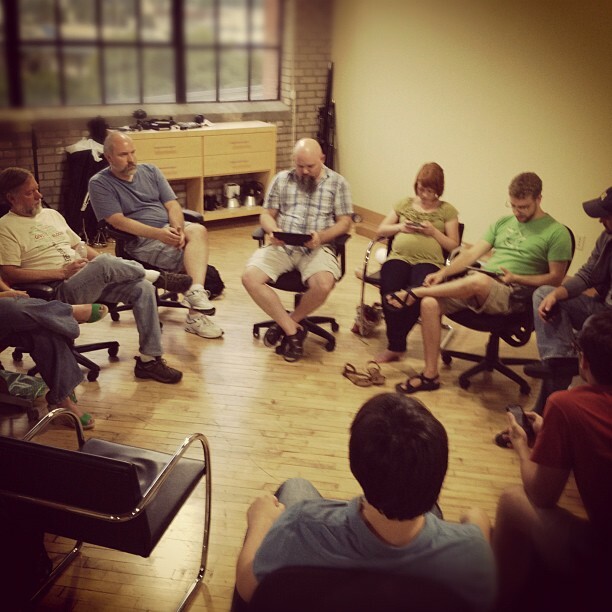 Due in large part to the energies of Brian Richards, a few co-coordinators, and a bunch of volunteers – WordCamp Grand Rapids was born. It a pretty big inaugural event. Day 1 went really well, as speakers gave talks in 4 tracks (User, Community, Themer, and Dev). Speakers traveled to Grand Rapids from all over the country, and over 130 tickets sold by the time the event started. Day 2 was really cool though I missed the morning session. Mark Jaquith and John James Jacoby led a really cool session on contributing to the WordPress core, and several patches were submitted! I also helped three different WordPress users learn about the platform during the “WordPress Study Hall,” and found out makes them tick. 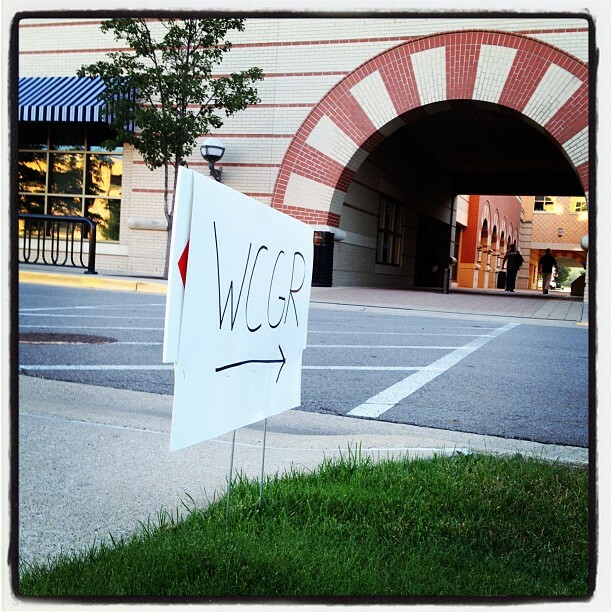 A strong subset of the WPGR monthly meetup got together to make a plan of attach for Saturday and Sunday. A lot of time went in, and it showed in how smoothly the event ran. I am also thankful to my employer, Steelcase, who supported the WordPress community by sponsoring the event. Grand Valley was a great venue, perfect for the number of people we had involved. What a lineup! Mark Jaquith, John James Jacoby, Brad Parbs, Benjamin Lotter, Kimanzi Constable, David Scott Tufts, Paul Kortman, and so on. I hopped from session to session capturing photos and tweeting on behalf of @WCGrandRapids, so I had the benefit of catching a lot of topics and yet I was unable to sit through any one talk. I look forward to catching up on the talks as they get posted to WordPress.tv. Everyone really seemed to enjoy the event and the out-of-towners raved about Grand Rapids. I am sure I would tire of this if I ever wanted to work on a couple of projects at once, but that is my ideal for now…can it be done? I’ve tried MAMP. I’ve tried XAMPP. I’ve even tried them with a LAMP. But I digress. All the server setup details get in my way of producing websites. I landed on DesktopServer after reading about it on WPMU.org, and quickly moved to the $49 paid version for WordPress multi-site support, better support options, and unlimited virtual hosts. The support was phenomenal when I needed it, BTW. One of the coolest features is the automatic creation of .dev domains, so I can work offline at http://lukerumley.dev and move code to production with ease. I am currently swapping back and forth between Aptana Studio and Sublime Text as my code editor of choice, and there are pros/cons of each. Have you found your local WordPress development happy place? Have any brave souls setup Nginx instead of Apache for local dev? Posted on July 27, 2012 July 27, 2012 Categories WebTags community, open source software, wordpressLeave a comment on What do you do with WordPress? 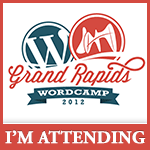 Announcing WordCamp Grand Rapids 2012! For those in the Grand Rapids, Michigan area (yep, I’m looking at you Holland, Traverse City, Detroit, Chicago, Indy, Dayton, etc), the WordPress Grand Rapids crew is proud to announce that we are bringing WordCamp to Grand Rapids on August 18-19. This will be a packed weekend of learning, networking, and idea sharing as speakers give talks on how to use and build upon WordPress. WordPress is what powers this blog, but it can also be a powerful content management system, capable of running complex business websites. Whether you are a blogger, a web designer, or a hard-core PHP ninja, there will be good content to grow your WordPress knowledge. There will be 4 tracks: beginner, experienced user/entrepreneur, developer, and designer. We need quality speakers to make this event a success. 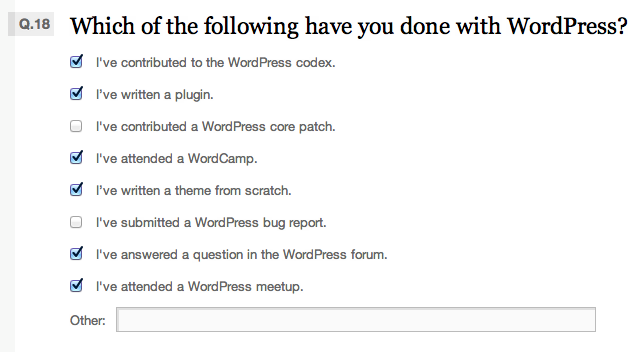 If you are a WordPress plugin developer, consultant, theme designer, or uber-blogger, your knowledge will benefit the WordPress community. Do it! Many many many hands make light bearable work, and a great event! Administrative tasks, fundraising, A/V, party and travel planning, and the list goes on…all needed to pull this off. Last, but not least! If your business does WordPress consulting/developing, provides WordPress-based products or services, or saves money by using WordPress, please consider giving back to the WordPress community by sponsoring the event. There are different levels of sponsorship, and all come with the great feeling of doing something good for local entrepreneurs, bloggers, and techies. I will be doing at least two of the four, if not all four. How about you? Posted on July 16, 2012 July 9, 2012 Categories WebTags blogging, design, develop, grand rapids, wordcamp, wordpress2 Comments on Announcing WordCamp Grand Rapids 2012!